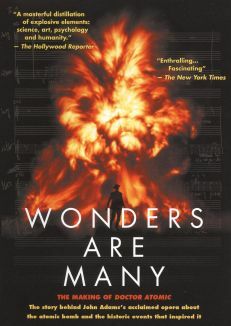 "I have become death," declared nuclear scientist J. Robert Oppenheimer upon first witnessing the terrible power of the atomic bomb. 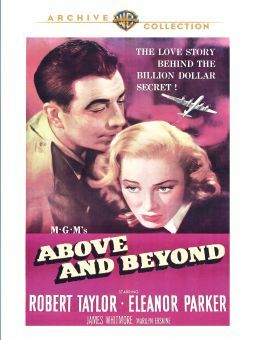 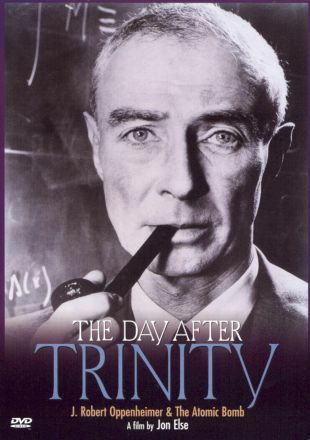 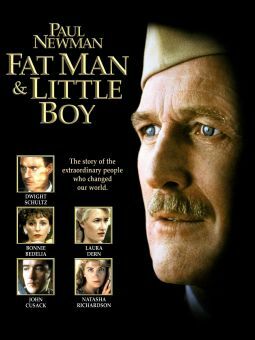 The Oscar-nominated documentary The Day After Trinity uses newsreel footage and recently declassified government film to trace the growth of the Manhattan project under Oppenheimer's guidance. 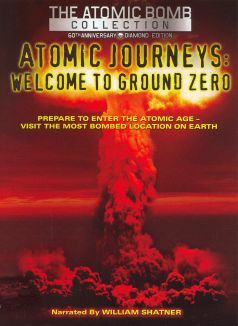 The New Mexico A-bomb tests are shown, as are the aftermaths of the Hiroshima and Nagasaki bombings. 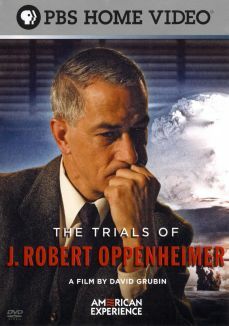 The final scenes detail Oppenheimer's transformation from the "father of the A-bomb" to one of the most tireless opponents of nuclear power. 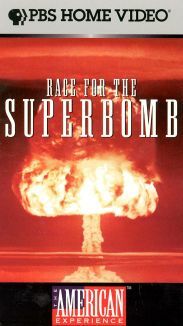 The Day After Trinity received its widest distribution when it was telecast over PBS on April 29, 1981.